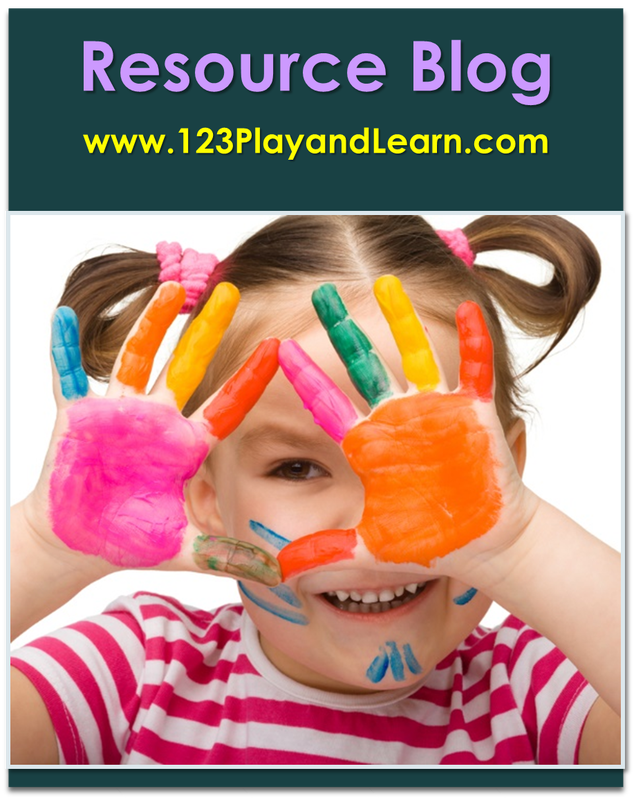 Click on the links below to open the resources. Competency Goal 1 * To establish and maintain a safe, healthy learning environment. Competency Goal 2 * To advance physical and intellectual competence. 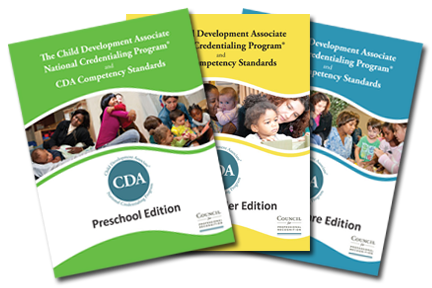 Competency Goal 3 * To support social and emotional development and to provide positive guidance. Competency Goal 4 * To establish positive and productive relationships with families. Competency Goal 5 * To ensure a well-run, purposeful program that is responsive to participant needs. Competency Goal 6 * To maintain a commitment to professionalism. 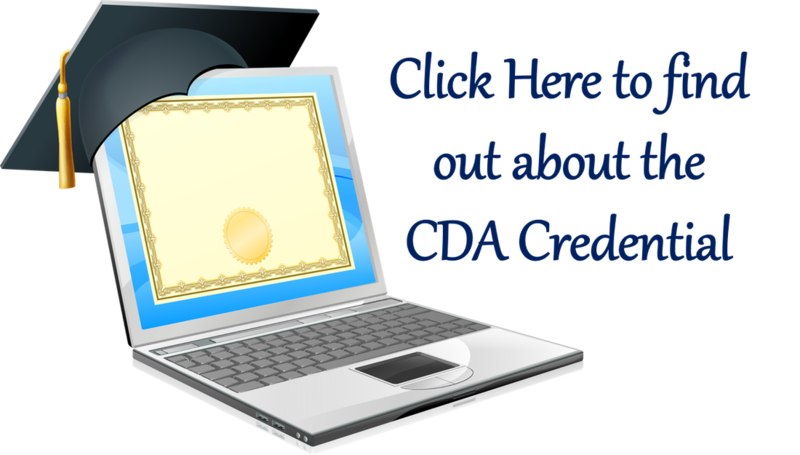 The book includes information and documents you need to begin your CDA credentialing process.